We’ve already posted many videos if this amazing large reef tank. Here is a video of this large reef tank back in 2009, a quick follow up video, as well as a reef tank evolution video. The “my fishes” update is simply captivating. Available in 1080p HD, this beautiful depiction of the unreal reef tank, left us speechless. 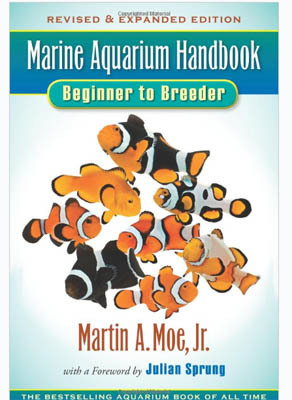 From triggers to tangs to angles to platinum clownfish and more, a variety of fish are shown swimming around large acropora colonies, clams, scolys, chalices, anemonies (to name a few). Please comment below with your favorite fish. 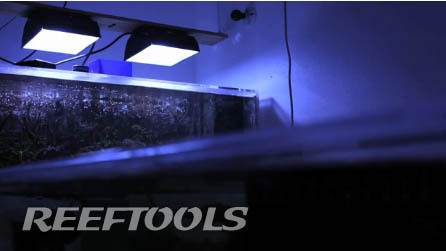 Here is the first video we are featuring from our good friend Jeff Macare of Reef Dynamics. Jeff, previously of Euro-Reef, founded Reef Dynamics in an effort to build on some of the fundamental protein skimmer design elements he developed at Euro-Reef. 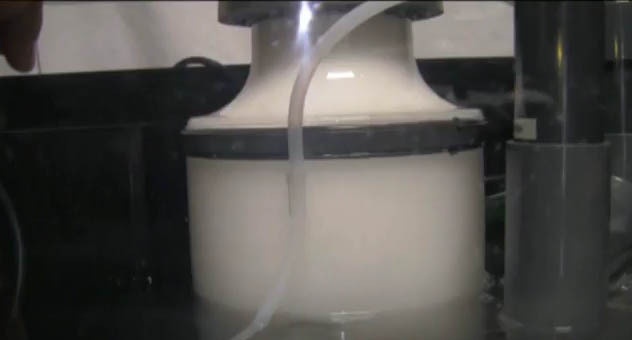 In this particular video, Jeff talks about the design and materials used in protein skimmers. Jeff begins by examines co-current and con-current protein skimmers, and the implications of each on the bubble contact time. Next Jeff discusses the impact of sump water level and pump positioning on the efficiency of the protein skimmer. This discussion leads into the discussion of bubble plates. This controversial section addresses whether a bubble plate is beneficial or detrimental in hobbyist sized skimmers. After a quick history of the origins of bubble plates, Jeff explains why he decided not to use them in his skimmer design. Next, he discusses the integral relationship between the neck diameter to body diameter to pump size. This important ratio is paramount to the production of optimal skimmate. Sharm El-Shiekh, Egypt has been a news hot spot since the weeklong Jaws-style attacks have left one dead, and four others wounded. 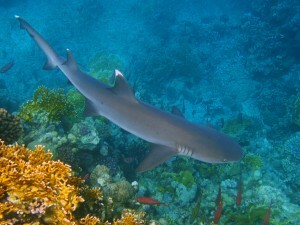 Between November 30 and December 5, 2010 there have been 5 unprovoked shark vs. human battles. The vacation destination which is settled on the Red Sea, has lost tons of tourist dollars and the public beaches have been on lock down to swimmers. The Egyptian government has assembled teams of specialist to determine the reason for such unusual shark behavior, and the results make me wonder why this type of attack hasn’t happened before now? Animal transport vessels have been illegally dropping sheep carcasses within 1.2 miles of the shoreline. The underwater topography is very unique. The shore and the deep water run very close together, causing pelagic sharks and humans to share the beach. 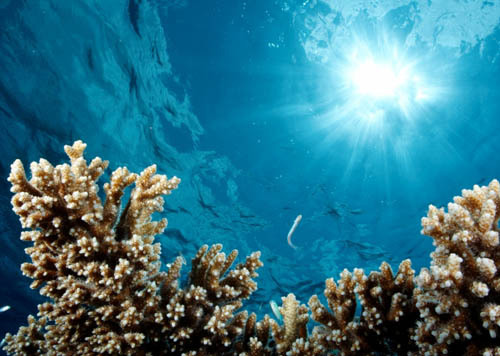 Natural prey is at a low to over-fishing of the Red Sea. 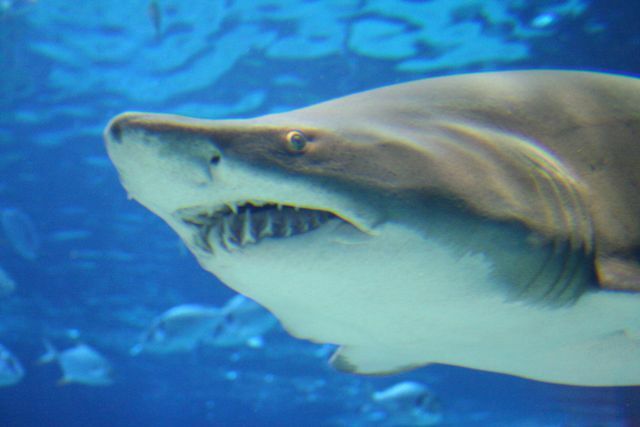 Divers are illegally feeding the sharks – hmm, and attacks come as a shock! Glass bottom boat feeding tours and swimmers are bringing the sharks close to the beach. One diver was able to capture a photo of one of the potential suspects prior to the fishing community capturing and killing them. 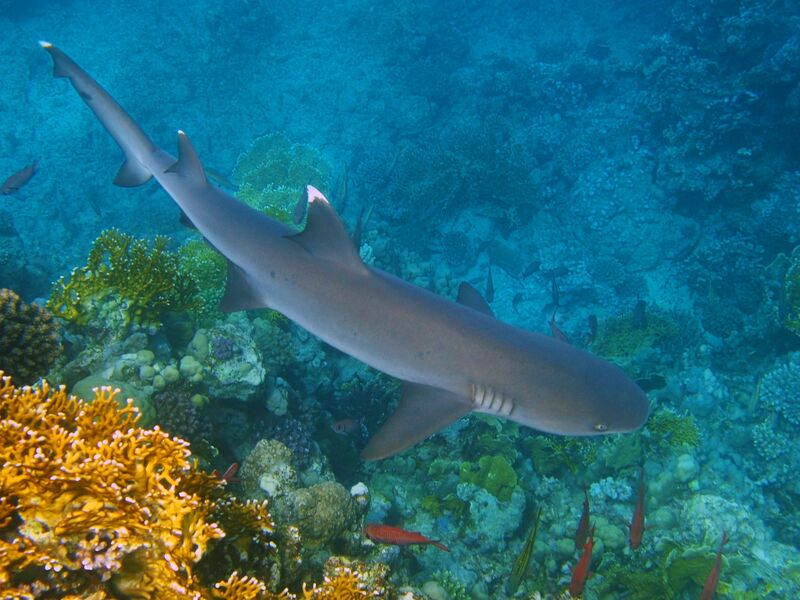 Gary Young was out diving two days after the first fatal attack, when he came face to face with a female oceanic white-tip shark, Carcharhinus longimanus. He used his advanced training and took advantage of the situation. 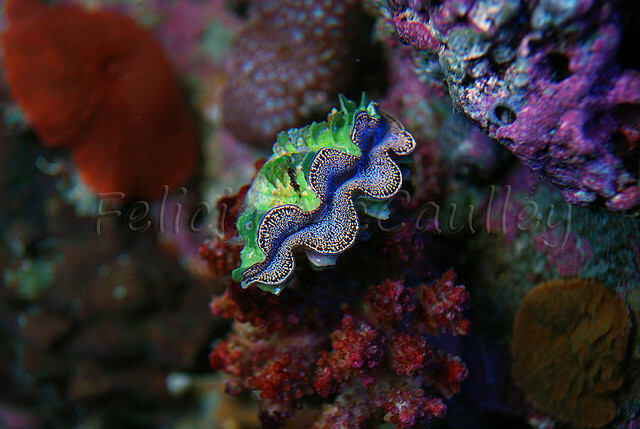 First he took some great photos of her, and then he slowly moved into the reef to blend in. This technique worked and the shark did her photo-op and let him be. The second shark to be named as a tourist trap was a shortfin mako, Isurus oxyrinchus. No photos were taken of this culprit, but I have a feeling that Discovery Channel will do us justice and give us full details during 2011’s Shark Week. Here is the next of our reef puzzles. Post your low score in the comments section. Please let us know if you want your photo used for our next puzzle by using our contact us page.